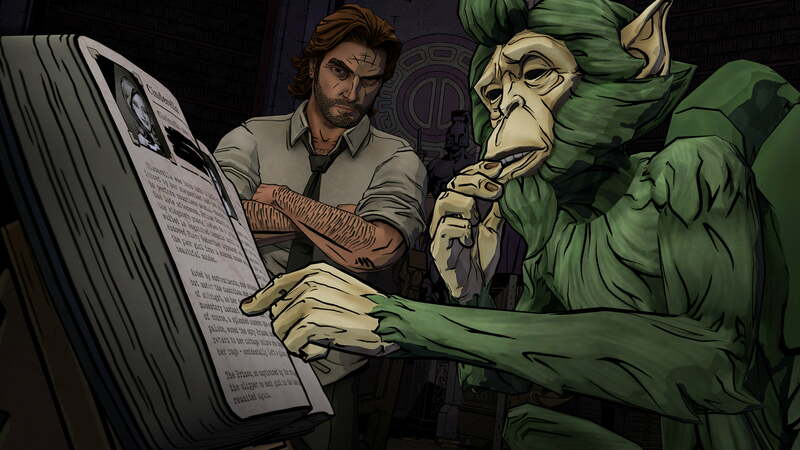 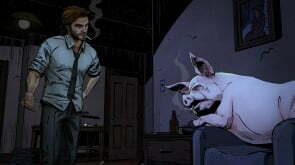 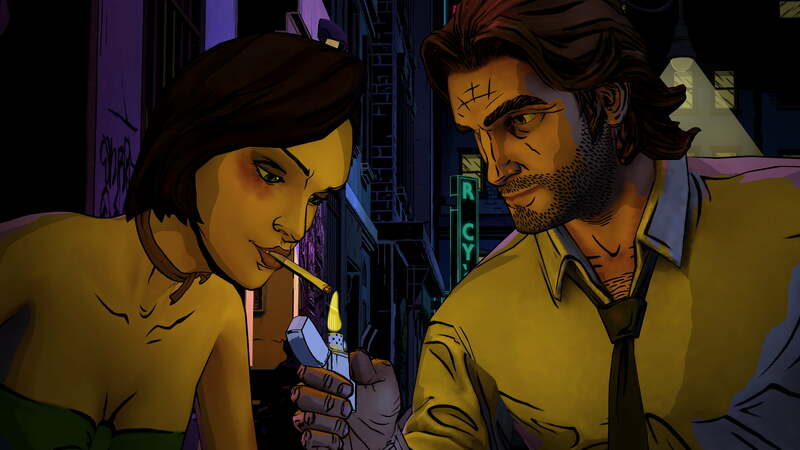 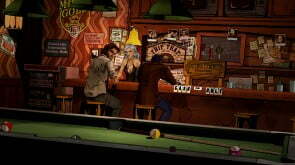 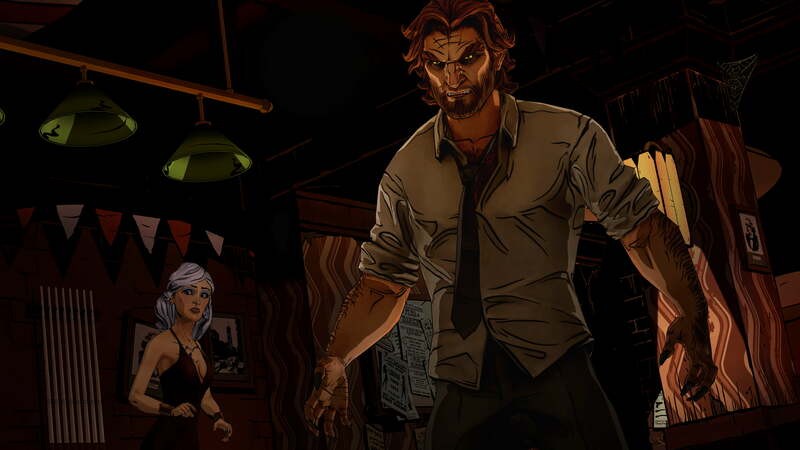 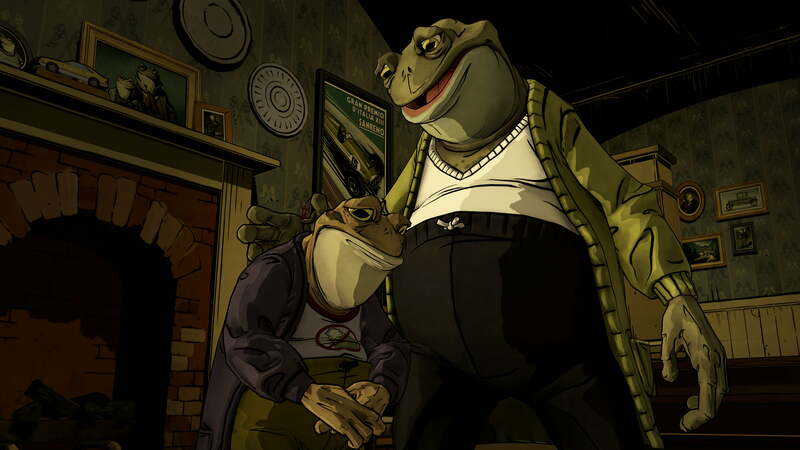 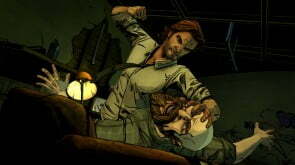 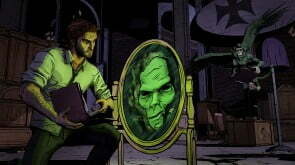 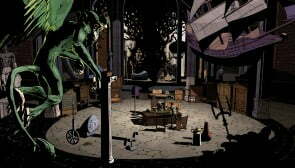 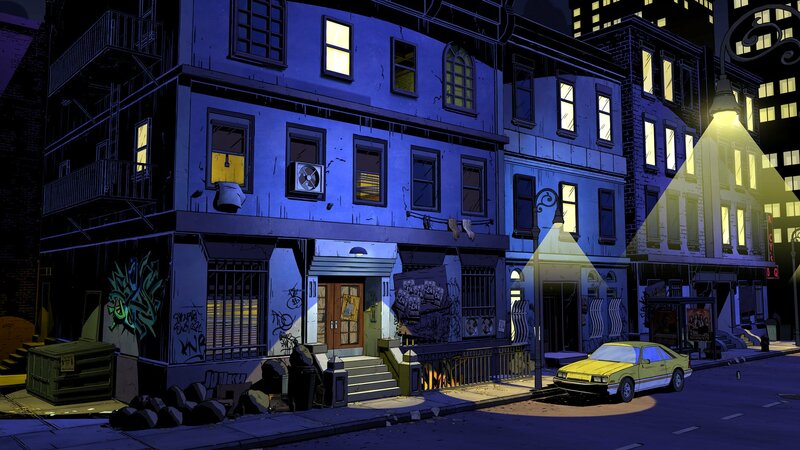 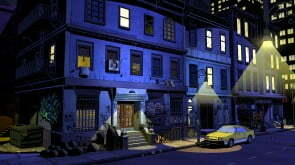 Telltale Games today released the launch trailer for their upcoming series, The Wolf Among Us. 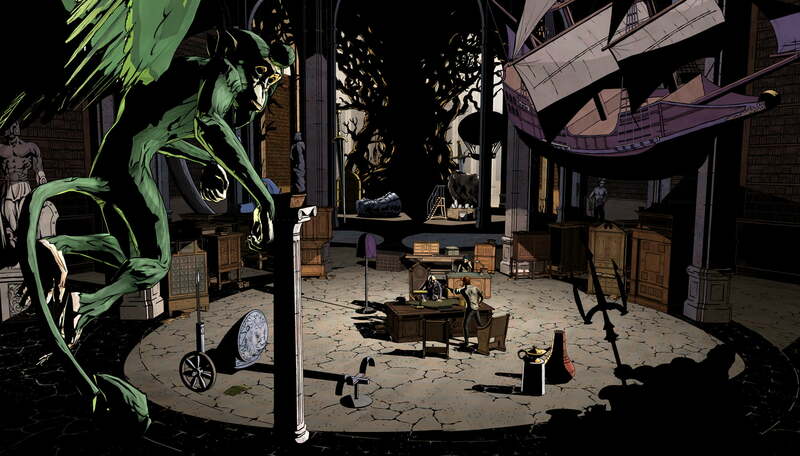 Telltale Games today released the launch trailer for their upcoming series, The Wolf Among Us, based on Bill Willingham’s comic book series FABLES. 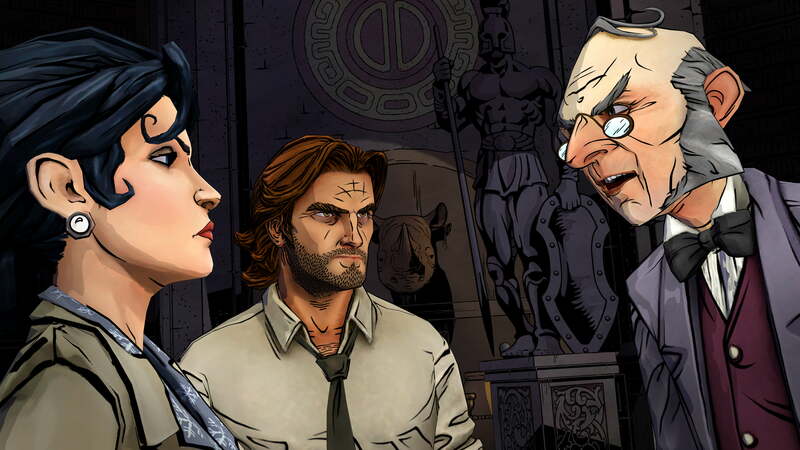 The season premiere episode of The Wolf Among Us, titled Faith, will arrive this Friday for $4.99 on Xbox Games Store, PlayStation Network, and Steam. 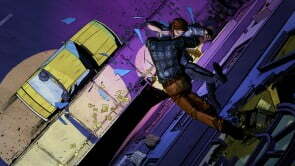 or you can purchase a Season Pass for $14.99 (The PlayStation Network Season pass will set you back $19.99). A release date for the title on PlayStation Network in Europe will be announced as soon as it is confirmed.